A man experimenting with sound discovers he can use it for mind control. He begins testing it on his neighbors, with increasingly unforeseen consequences. Simon: I get Mike Oldfield vibes, only as if he were from outer space. 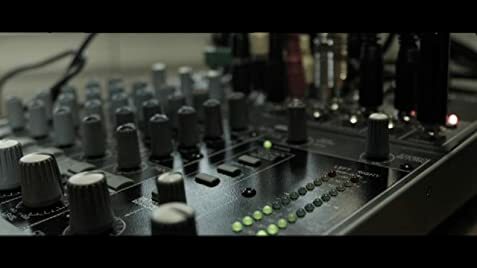 This 2013 scandanavian sci-fi film centers on Robert Nord, a formerly powerless man in an unsatisfying life, who discovers the exact frequency needed to control people's minds. He can give orders to their subconscious, from what to do to how to feel and what they even notice. Testing this out on his neighbors, he continuously experiments with this new power, while also using it to deflect law enforcement and a man who wants to know the secret for himself. The story is told in a non linear fashion, with scenes often put out of order, to where we'll see something begin but cut away and go to another part of the story, before we see it's result later on. Don't be scared off by this, however. The film is easy to follow, you simply need to pay attention. In addition, the film is very cold and distant, using none of the usual techniques to manipulate audience reaction, but simply allowing things to play out. This works well for the dry sense of humor the film has, much of it centered around how both dark and absurd Robert's experiments become, which needless to say fall very short of what most rational people would consider moral. The only judgements made, however, are by the audience alone. 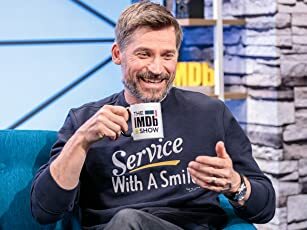 However even with his immoral action, it's easy to feel some slight sympathy for Robert, a mentally ill, somewhat pathetic individual who at times seems to have his heart in the right place, but whose actions never lead to consequences good for anyone, not even himself. 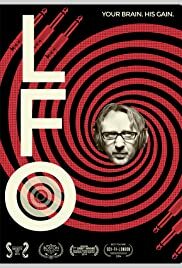 LFO: The movie finds that perfect balance, between conveying the philosophical quandaries of it's subject matter as well as the innate comedy of it, which come together especially perfectly in the film's conclusion. I don't want to say too much more, because it's better to go into this knowing very little. If what I wrote sounds even a little intriguing to you, chances are this film is right up your alley and you should seek it out immediately.